In December 1996, Minx founded Women on Wax, a collective of female DJs from the Metro Detroit area. 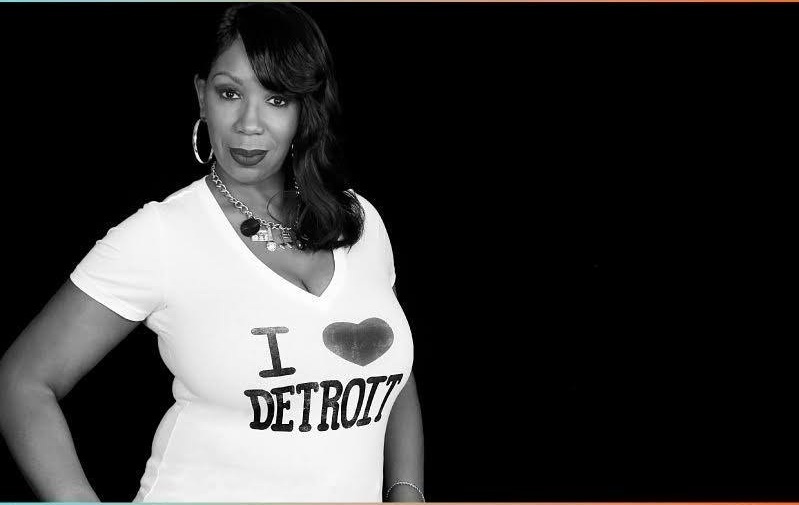 Now, Detroit’s “First Lady of Wax” is going strong after nearly three decades of DJing. Minx recently moved her “Queen Beats Radio” weekly show to the new deepspaceradio online app and hosts "House of Minx" every second Sunday of the month on Red Bull Radio. She has been named one of the “20 Women Who Shaped the History of Dance Music” by Mixmag and one of the “Best house music DJs of all time” by TimeOut New York. In 2018, she was presented with the Spirit of Detroit award for "exceptional achievement, outstanding leadership and dedication to improving the quality of life.